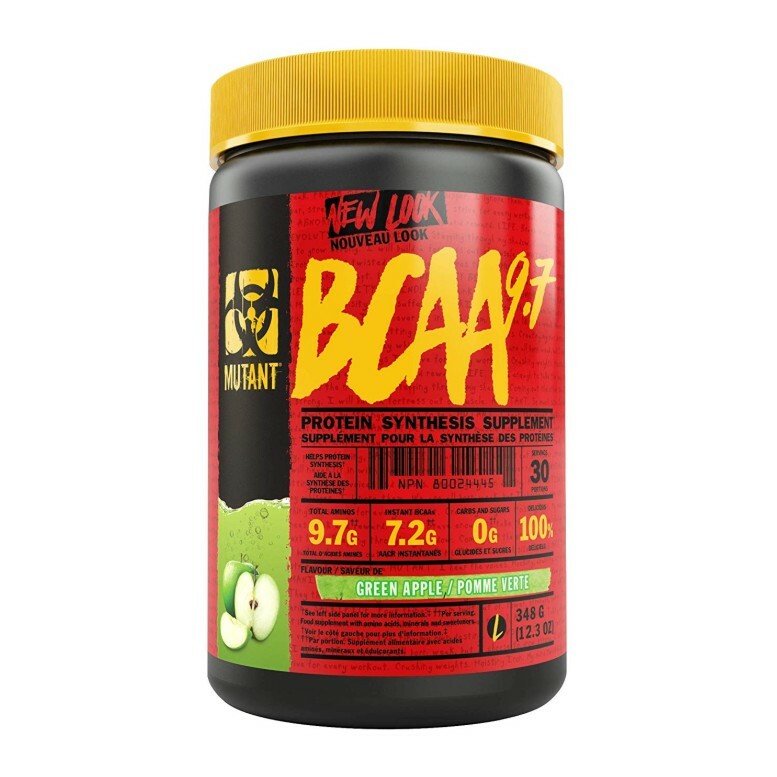 MUTANT BCAAs delivers 9.7 grams of amino acids in just one concentrated scoop. 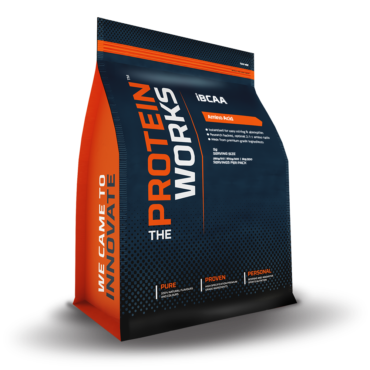 Our BCAAs are in the preferred 2:1:1 ratio and then instantized for superior solubility; with added Micronized Amino Support Stack; and finally magnesium fortified to help contribute to protein synthesis. 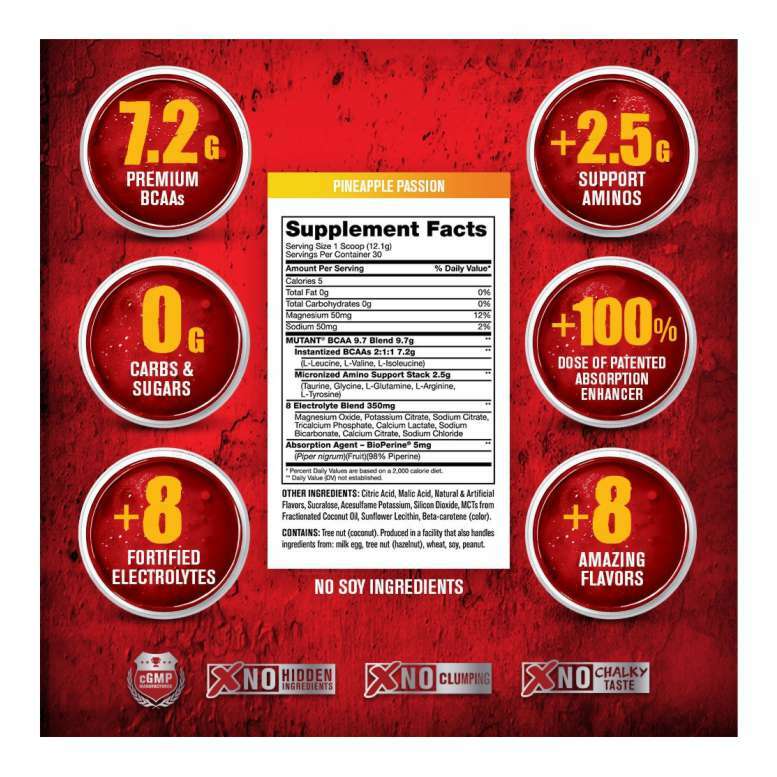 MUTANT BCAAs – beyond just normal BCAAs! 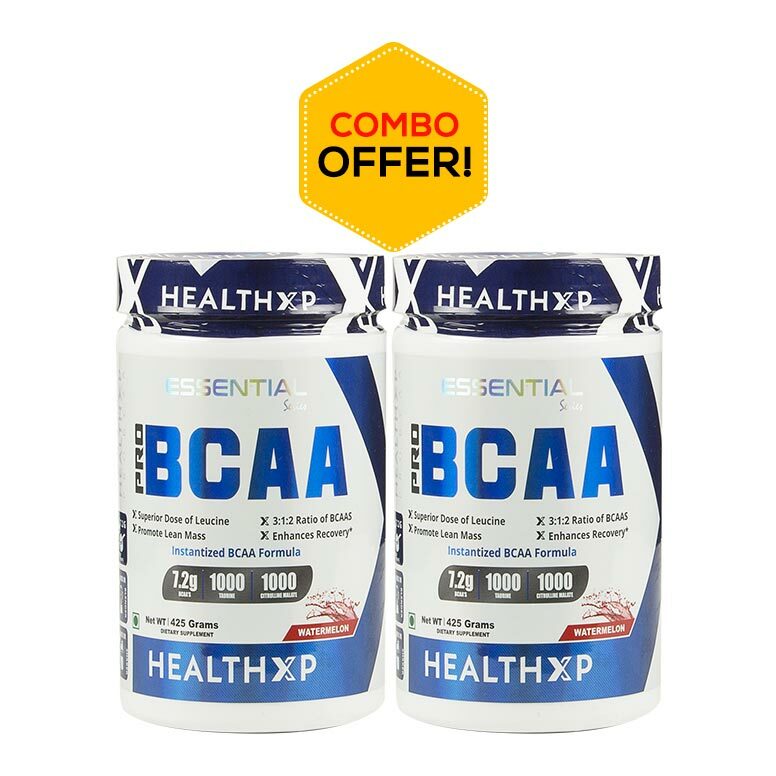 9.7 grams of fully instantized BCAA blend;Â 8 added electrolytes for balanced muscle hydration;Â Finished off with a patented absorption accelerator;Available in 3 absolutely great tasting flavours! ;Great value for money! 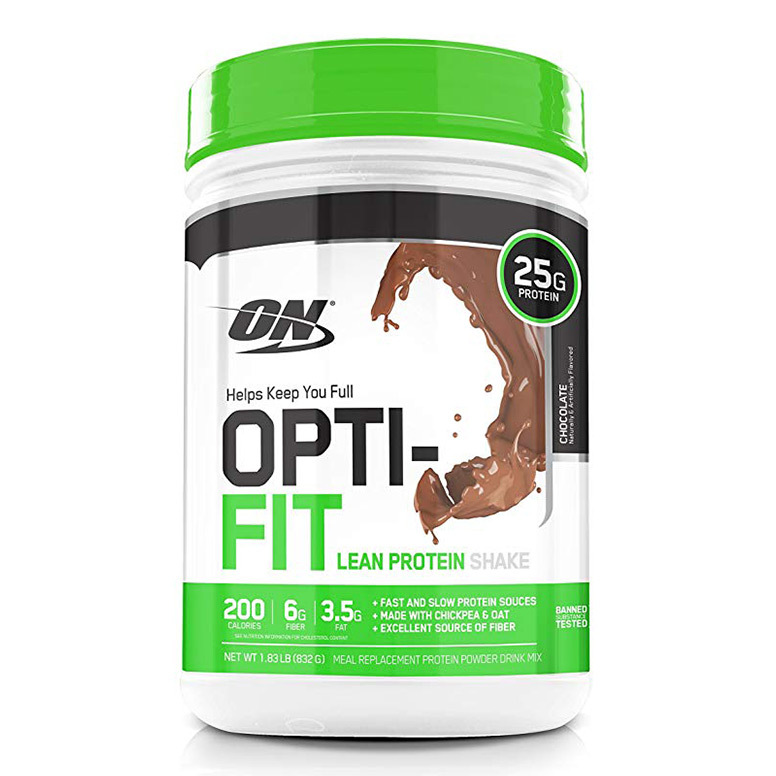 As a dietary supplement, mix 1 scoop with 8-16 fluid ounces (250-500mL) of cold water. 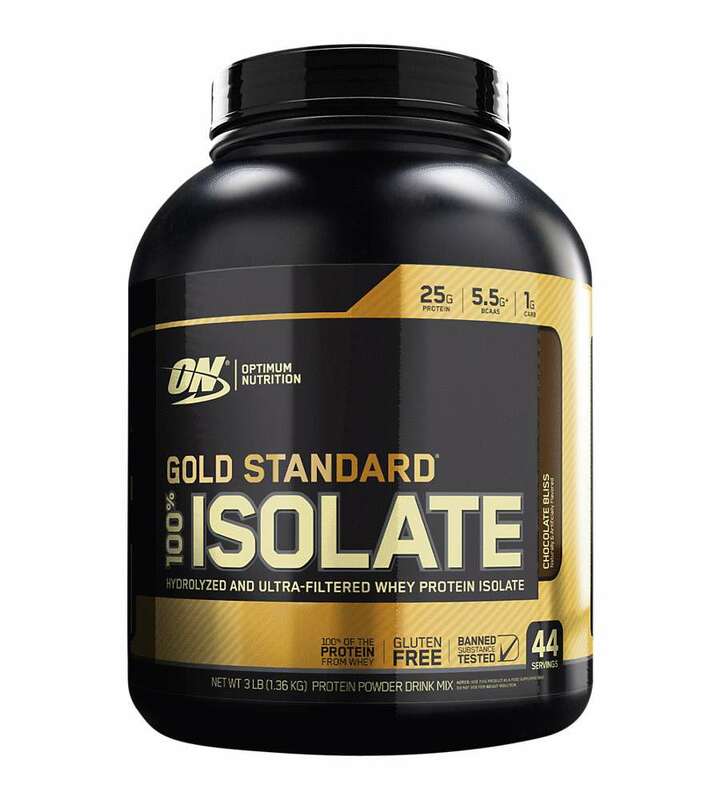 Stir or shake and consume during exercise on training days, or throughout the day on non-training days. Great product! Renewed energy on consuming it. outstanding product in this price. helps to prevent loosing muscle.. also it can be taken as post workout.. dont thinking further, go for it.